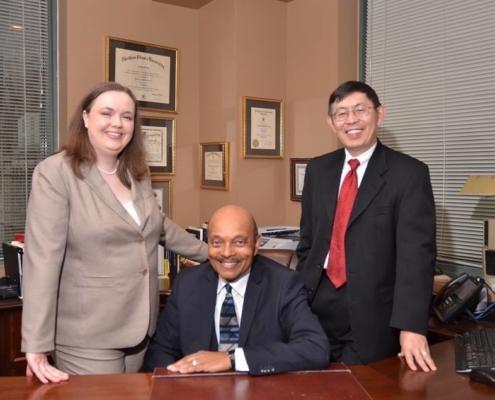 At Billbusters, Borges and Wu, LLC.& Borges, LLC, our clients’ cases are handled by our lawyers — not by secretaries or paralegals. No two cases are exactly alike, and we tailor our services to fit your unique circumstances. Working directly with each client, our lawyers provide a wealth of bankruptcy information and conduct a thorough examination of each case before determining how to proceed.